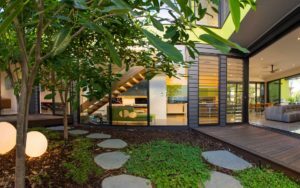 "This site slopes both across and down the block and has inspired a split-level design solution that sits comfortably on the site. 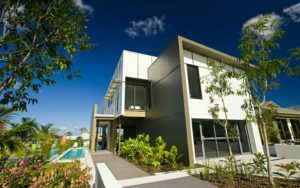 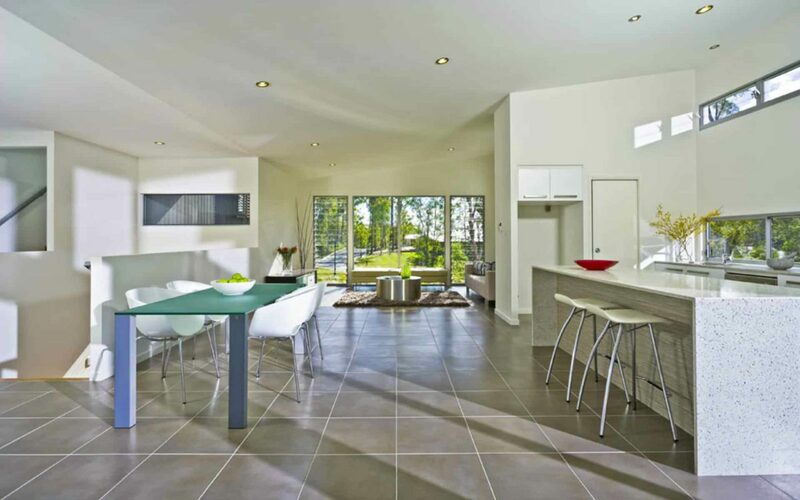 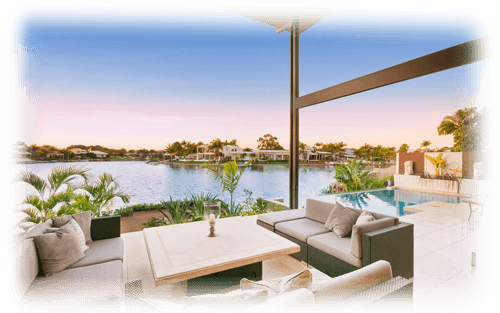 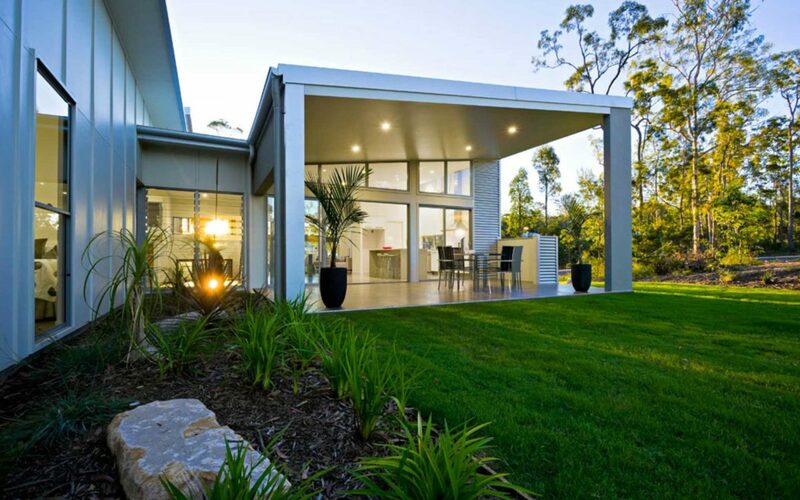 The outdoor entertaining opens out to the bush backdrop to the rear and enjoys a perfect northern aspect." 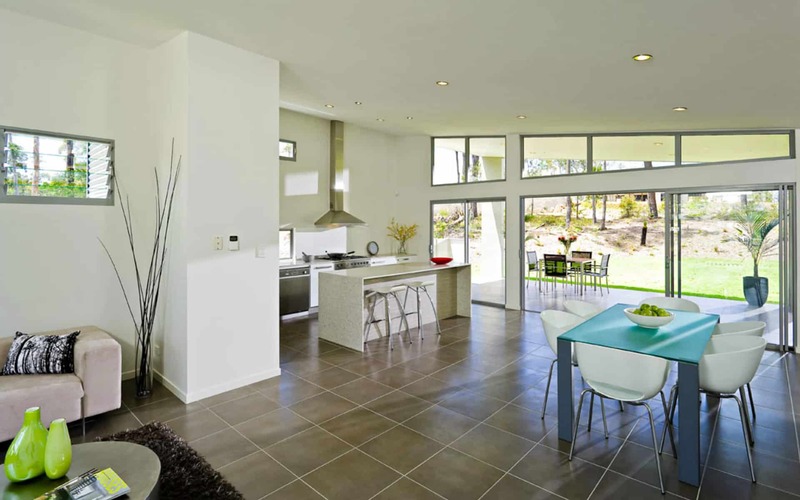 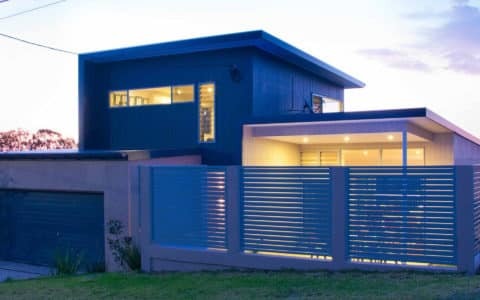 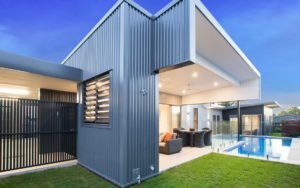 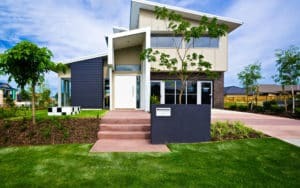 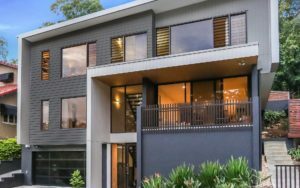 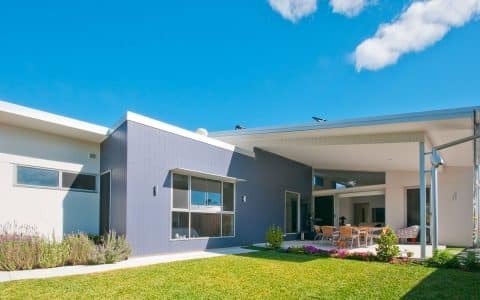 Here’s a Mt Cotton Home that is truly unique. 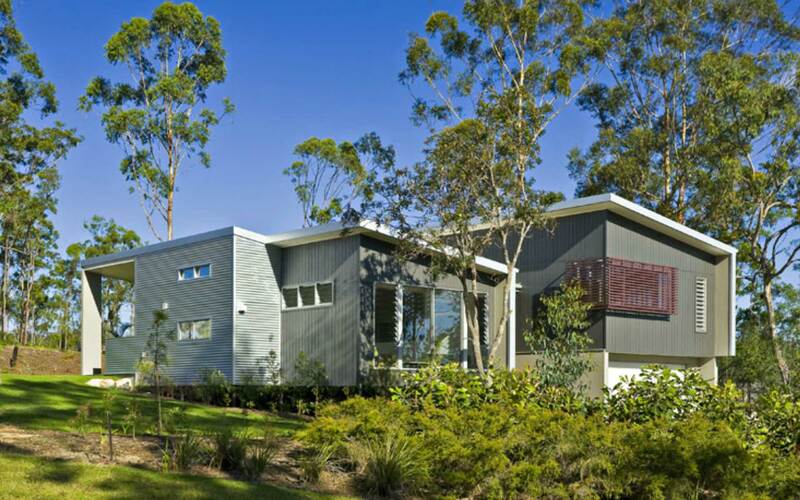 Nestled among the trees, this bush-style, eco home fits beautifully into its uniquely Australian environment. 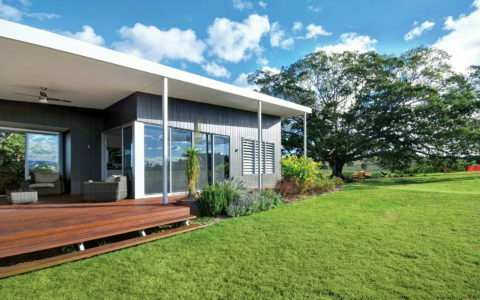 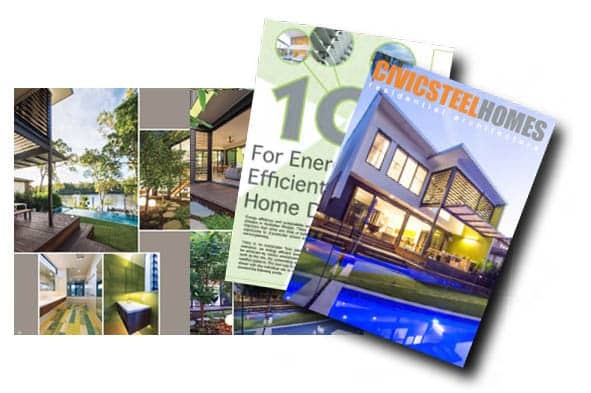 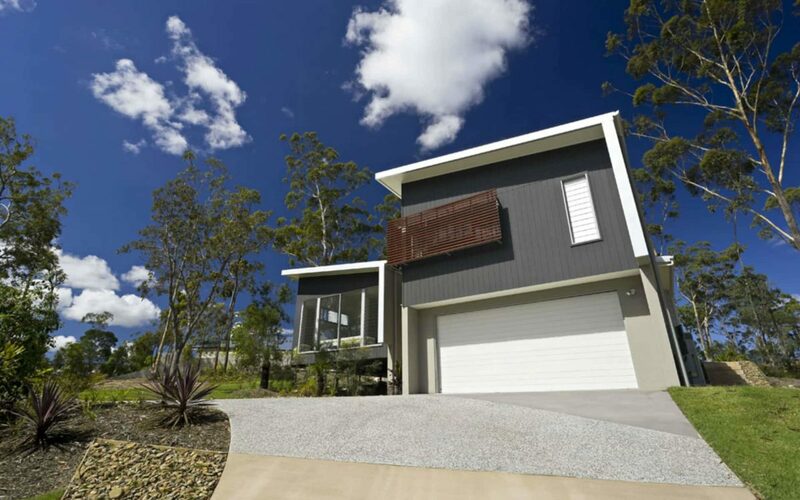 It explores the most economical way of achieving an environmentally sustainable home on a sloping acreage site without unsightly benching and retaining. 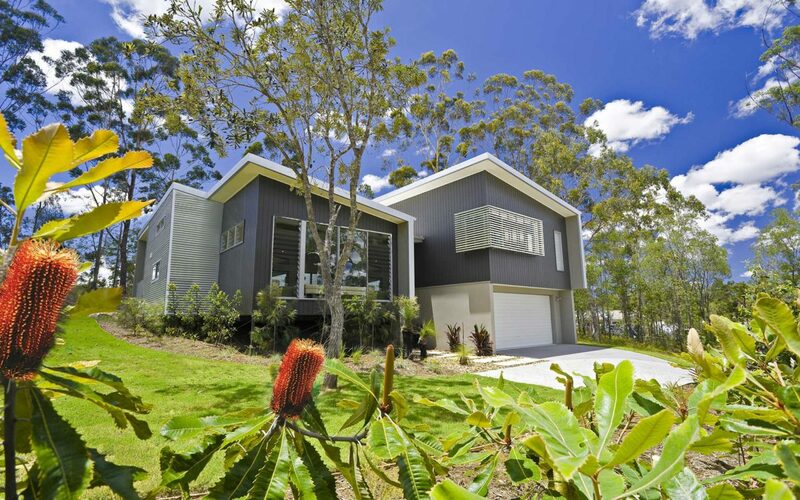 The split levels and suspended floors, minimises the need for major earthworks and retains the natural landscape and trees.